Total weight of the Watermelon Tourmaline is 1.61ct. 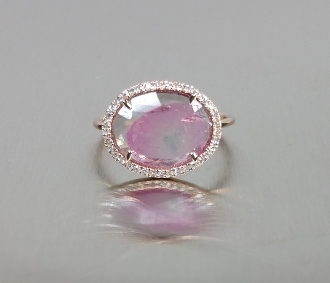 *Each watermelon tourmaline stone is one of a kind. Shape, color and size will vary.